What is the point? 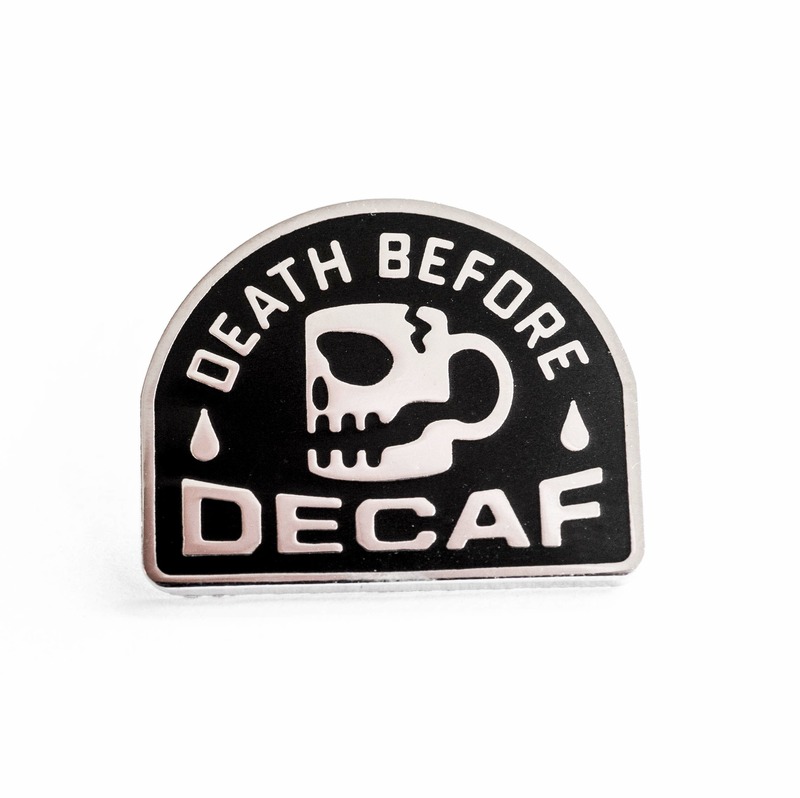 It tastes like a bad version of coffee but with out the caffeine. 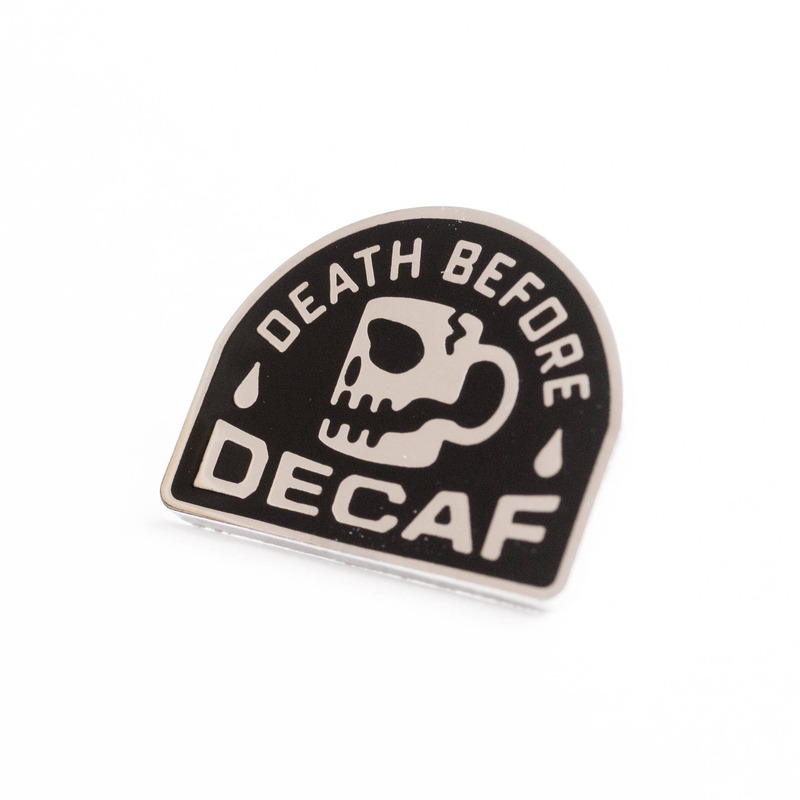 Let the world know you have great disdain for decaf coffee with this enamel pin. Sure, the statement is a bit extreme, but hey, that's why it's awesome. I love this. 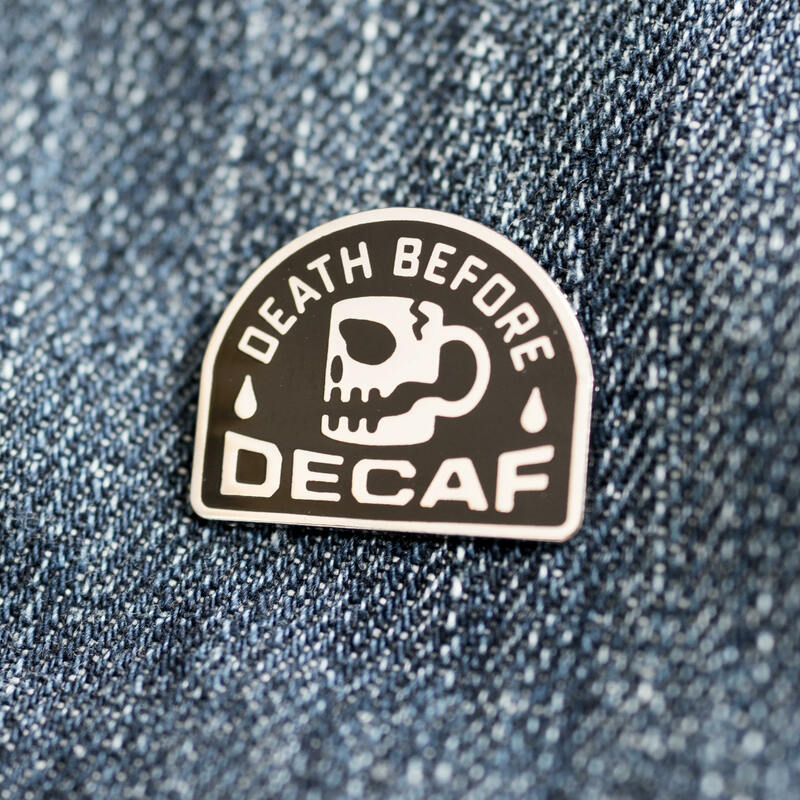 I am a server and I always give the decaf drinkers a hard time. Perfect for me!